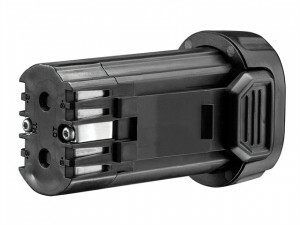 The Black and Decker BL1518L Li-Ion Slide Battery Pack which is compatible with all EPL, ASL, HPL, EGB cordless drill ranges. 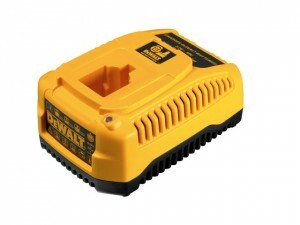 The DEWALT DCB182 XR Slide Li-Ion Battery Pack offers extended runtime and optimised power to complete applications quickly. 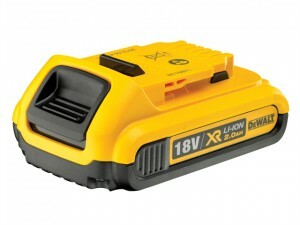 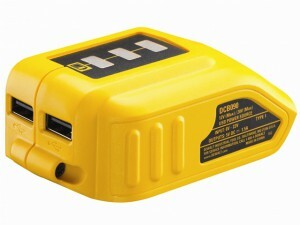 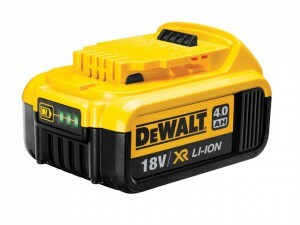 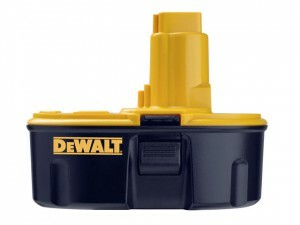 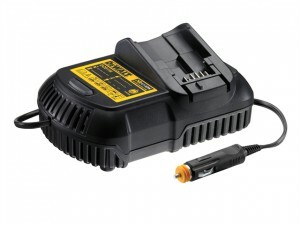 The DEWALT DCB119 XR Universal Li-Ion Car Charger charges all XR Li-Ion DEWALT 10.8, 14.4, 18 Volt slide pack batteries. 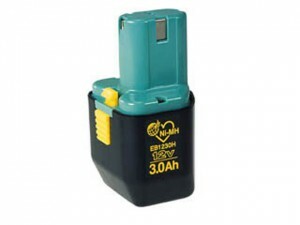 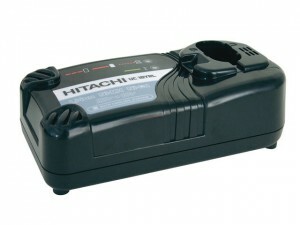 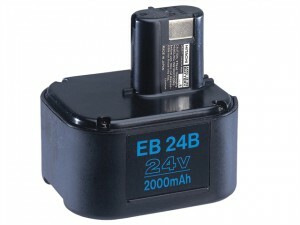 Hitachi EB 24B NiCd Battery for use with all Hitachi 12 Volt power tools, except with machines that use slide-on style batteries. 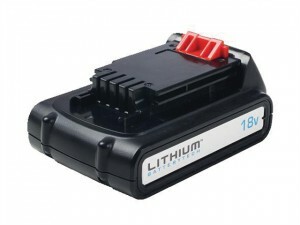 The UC18YRL Multi Chemistry Charger for Hitachi NiCd/NiMH/Li-Ion batteries. 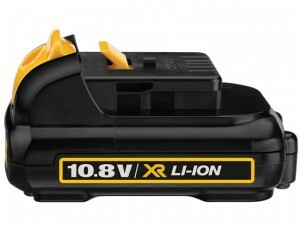 Voltage: 7.2-18 Volt.Battery Chemistry: NiCd/NiMH/Li-Ion. 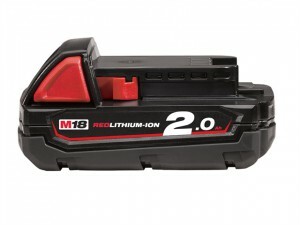 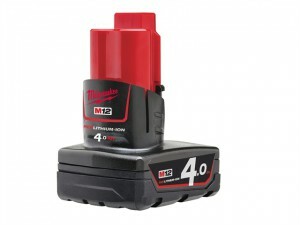 Milwaukee M14™ - M18™ Multibay Multi Voltage Charger 240 Volt Version. 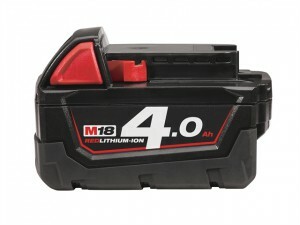 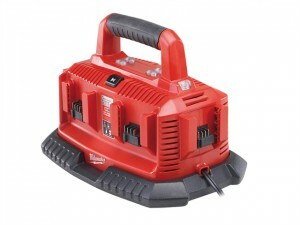 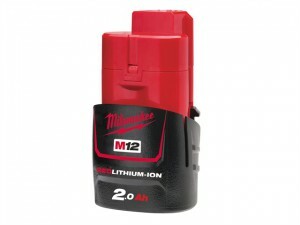 The Milwaukee M14 - M18 Multibay Multi Voltage Charger 110 Volt Version.